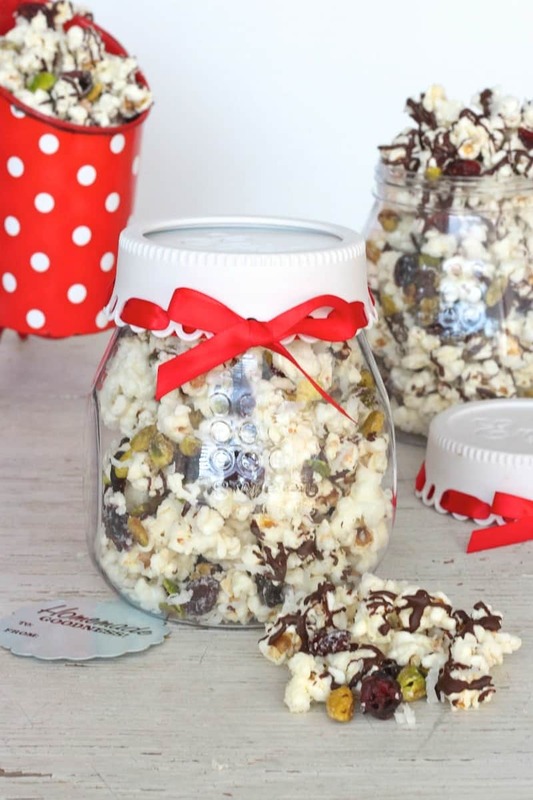 Candy coated popcorn with dried cranberries, shredded coconut, crunchy pistachios and a generous drizzle of dark chocolate for a festive holiday treat that’s great for gifting! 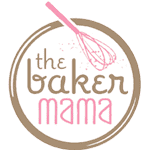 Today I’m over at Your Homebased Mom as part of the Bake, Craft, Sew, & Crochet – A Handmade Holiday event! 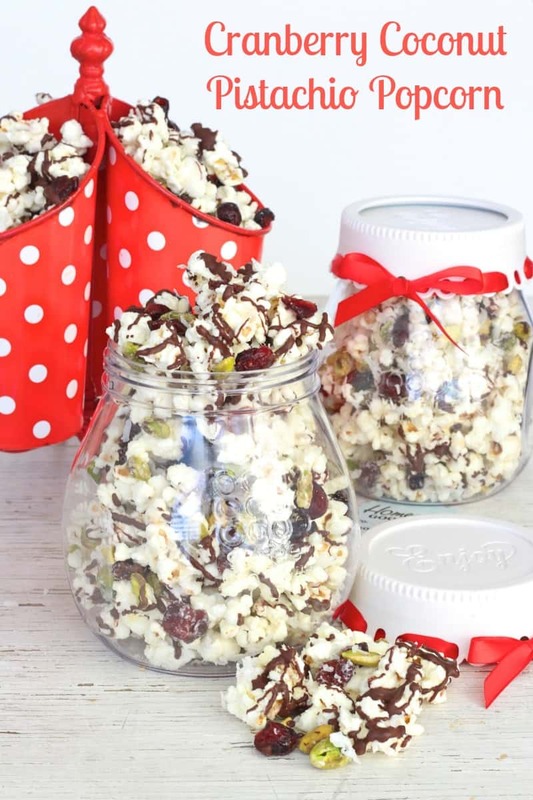 Tis the season for gifts and goodies and as part of this fun event, I’m sharing how to make a festive Cranberry Coconut Pistachio Popcorn mix that’s great for gifting to family and friends during the holidays! 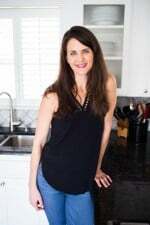 Be sure to click over to Leigh Anne’s blog for the recipe along with lots of other yummy recipes and holiday ideas that she’s shared or collected from other great bloggers. The holidays are sneaking up on us and that means gifts and goodies galore! So much fun & yum ahead! 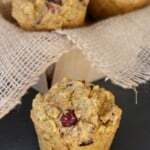 I love giving tasty treats to friends, family, neighbors (who are also friends! ), and teachers during the holidays. Tis the season! 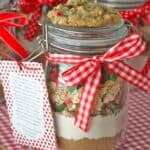 So when it comes this time of year, I’m always thinking of yummy, easy and economical gifts to make and give. I’m obsessed with candy-coated popcorn these days! Yummy yum! 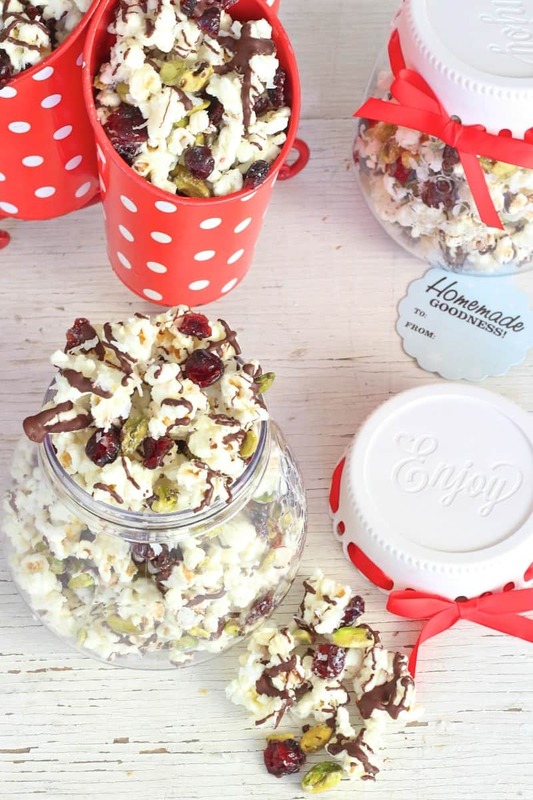 It’s always a hit at parties or girl’s nights, so one of the tasty gifts I’ve decided to give this year is this festive cranberry coconut pistachio popcorn mix. Mmmm…mmmm! 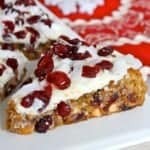 It’s so sweet and snackable! 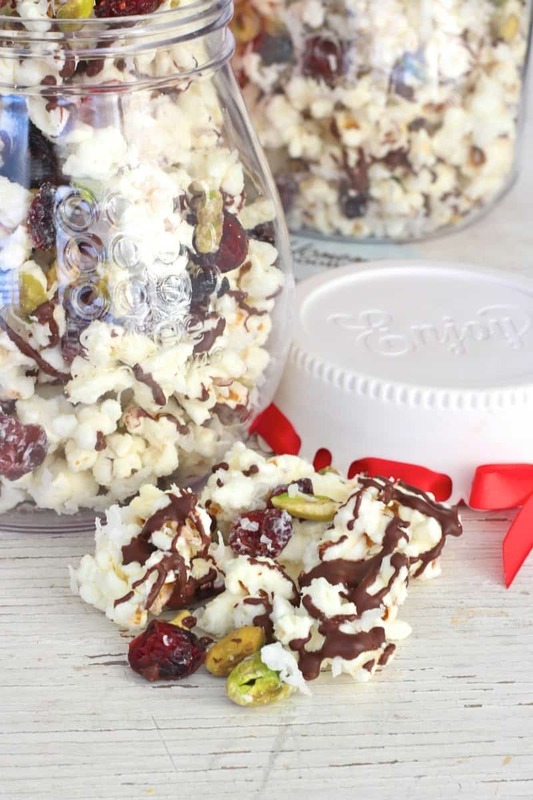 Crunchy popcorn is coated in vanilla flavored candy, covered in sweet coconut flakes, garnished with dried cranberries and pistachios, and finished off with a generous drizzle of dark chocolate. Once it’s set, it can be broken into clumps and put in jars or baggies for giving or into a big bowl for serving and snacking. Anyone would love receiving this fabulous popcorn during the holidays! They can put it out for their family and friends to munch on before or after the feast or they could just snuggle in with the jar on their lap and a holiday movie on the TV. Pop popcorn according to package directions. Pour into a large bowl and pick out any unpopped kernels. Melt candy coating according to package directions and pour over popped popcorn. Gently stir popcorn until it’s completely coated. 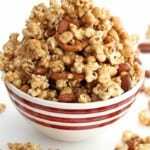 Spread popcorn in an even layer on foil or parchment paper. 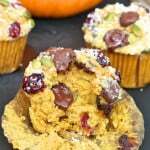 Immediately sprinkle with coconut, dried cranberries and pistachios. Toss gently and spread back out into an even layer. Let set until candy coating is dry, about 20 minutes. Melt dark chocolate and drizzle it all over the popcorn. Let set until dark chocolate is dry, about 1 hour. Break into clumps and divide into jars or baggies. Where did you get your cute jars? This looks and sounds delicious! 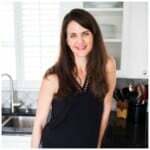 Hi Marcia! I got them at JoAnn’s. Love at first site and they’re actually plastic.